For some inexplicable reason I got looking at Bugs Bunny following a comment left by my blogging friend Darren. In doing so I came across this quote by Bob Clampett (Looney Tunes animator, producer, director, and puppeteer) as if written by Bugs Bunny himself. "And sometimes I chomp on my carrot for the same reason that a stand-up comic chomps on his cigar. It saves me from rushing from the last joke to the next one too fast. And I sometimes don't act, I react. And I always treat the contest with my pursuers as 'fun and games.' When momentarily I appear to be cornered or in dire danger and I scream, don't be concerned - it's actually a big put-on. 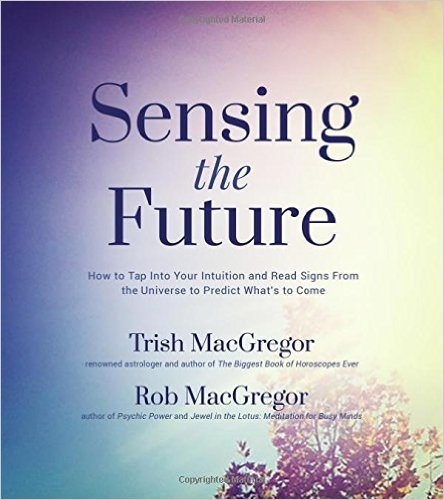 "I've read the script and I al­ready know how it turns out." It sort of sums up life, we all know how it turns out, as there can only be one ending. But, I wonder, if we helped write the script? Or are we purely at the mercy of fate? 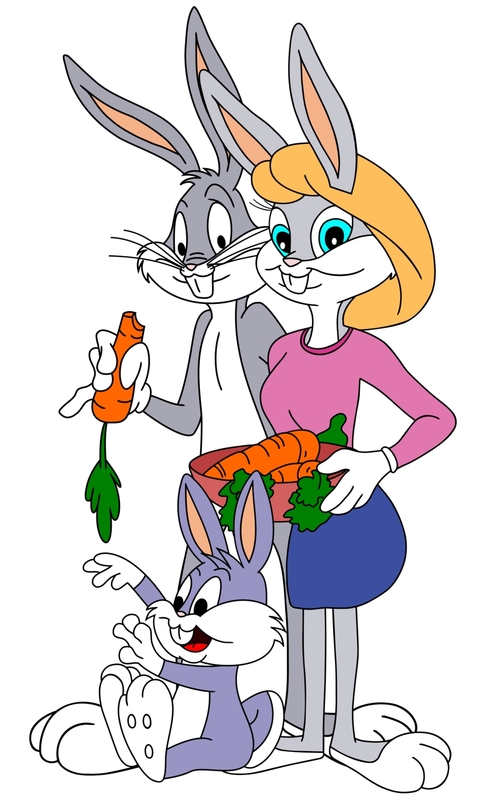 I think Bugs Bunny had it right, we don't need to be concerned, we should just chomp on that carrot and allow it to all work out as it should. Enjoy the Cartoon of Life - though we have to look out for any potential booby traps! The following video, Booby Traps, is a short directed by Bob Clampett in 1944. 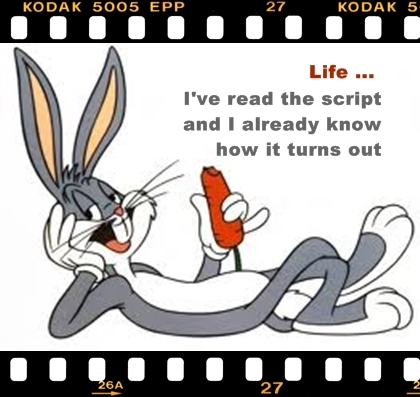 And now lessons on life from Bugs Bunny, whatever next! I wish I could "chomp on that carrot and allow it to all work out as it should" but I find that difficult to do. I've seen worse teachers / gurus than Bugs Bunny. I like that, chomp on the carrot....Good advice, Bugs, thanks!